I’m playing through Castlevania: Lords of Shadow at the moment and let me tell you, it’s incredible. 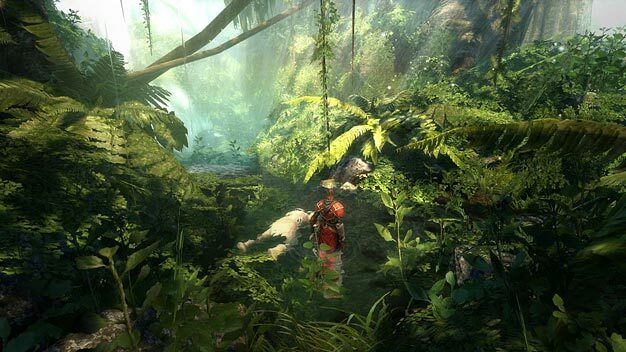 It’s my first game in the series and I’m totally lost in the stunning graphics, fun combat and rich story behind it all. Obviously a lot of people agree; Konami has announced the game’s shipped a whopping one million units over the US and Europe since launch. That’s good news for both the Belmont family and developers Mercury Steam, who are apparently at work on the sequel right now. Oh and there’s DLC coming too. It certainly is a good time to be a fan of the franchise.